A bill to ban animal testing for cosmetics has been tabled in the House of Commons in Canada, which once enacted into the law will enable the country to ban this cruel practice. Alastin Skincare is set to unveil the TriHex Preview Regimen with TriHex Technology, and Evio Beauty Group introduced its latest line of direct-to-consumer colour cosmetics. 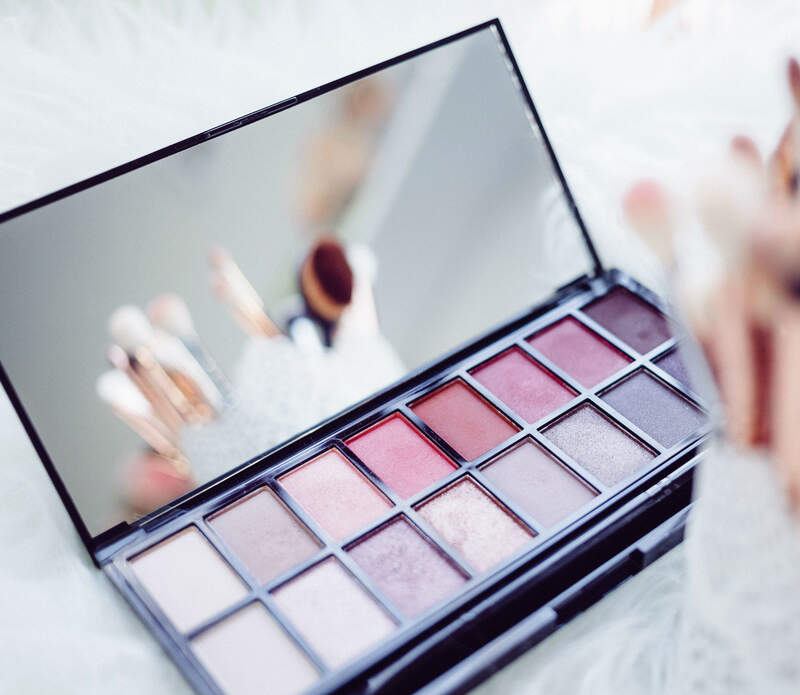 Cosmetics-technology.com wraps up key headlines from March 2019. Glossier has raised $100m in Series D funding round that was led by Sequoia Capital and saw participation from Tiger Global Management, Spark Capital, along with existing investors Forerunner Ventures, Thrive Capital, IVP, and Index Ventures. Charkit Chemical Company has signed an agreement to distribute hemp-derived cannabidiol (CBD) products of US-based Panacea Life Sciences to cosmetics, personal care and beauty industries. Technology Incubator of L'Oréal has collaborated with bio-technology firm uBiome to advance research into skin microbiome. Evio Beauty Group has introduced its latest line of direct-to-consumer colour cosmetics Evio Beauty, which consists of 17 products. Perfect Corp has launched a standalone In-Store Magic Mirror solution, called ‘YouCam for Business’ app.